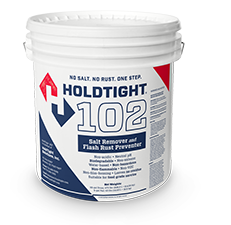 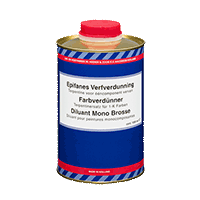 A one-part multi-purpose epoxyester resin/zinc phosphate primer, combining all characteristics of separate substrate primers, tie-coats or sanding and adhesions primers in one. 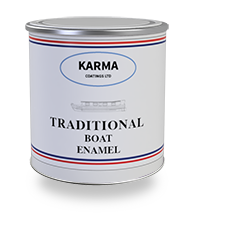 For use above the waterline. 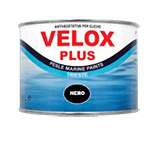 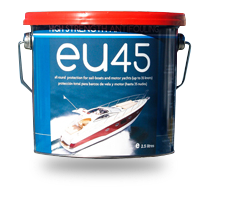 Excellent adhesion to wood, fiberglass, steel, stainless steel, aluminium, galvanized metal, copper and most other bare or painted substrates. 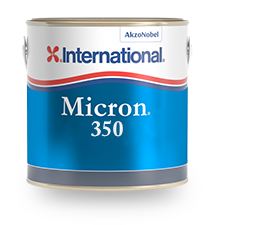 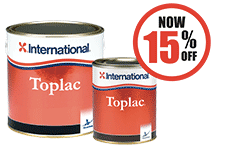 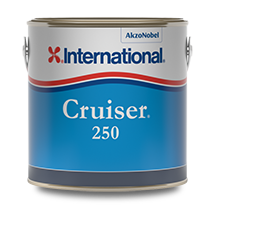 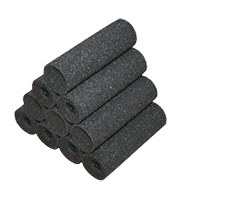 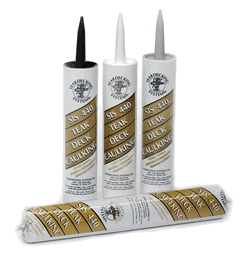 Corrosion prevention over steel, quick drying, good grain filling and exceptional covering. 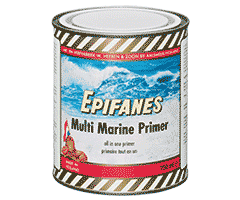 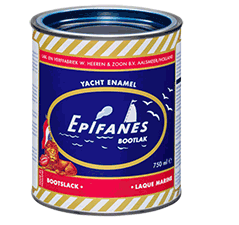 Due to its unique composition, Epifanes Multi Marine Primer may be top coated with one-part top coats after 12 hours and after 48 hours even with two-part finishes (Epifanes Poly-urethane or International Perfection).